Welcome to the Malta portal of the Commonwealth of Nations website. Malta has been holding out a welcoming hand to visitors and investors as an independent nation for nearly 50 years. We lie in the Mediterranean with 300 days of sunshine a year. We have fantastic heritage with many treasures from the period of the Knights of St John. The more recent British period is evident in the red phone boxes and red letter boxes which still adorn our islands and delight tourists. 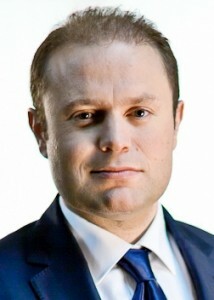 Malta has a thriving economy with high levels of employment. It has proved to be an attractive place for many companies to do business, especially with our use of the English language and access to the open European market. As you explore Malta online I hope we whet your appetite to visit us soon. 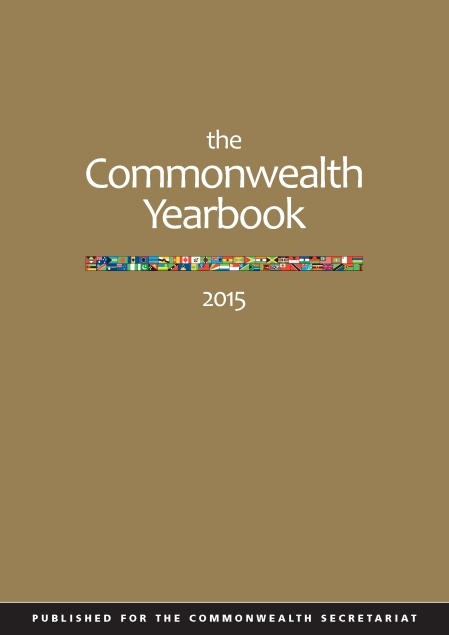 Malta remains a proud member of the Commonwealth and offers the hand of friendship to Commonwealth citizens around the world. This Commonwealth funded project assisted Malta to efficiently manage its domestic and external (public) debt and meet the reporting requirements of the European Union and the IMF/World Bank. Advice was provided on establishing the Debt Management Office (DMO) and implementing CS-DRMS 2000+, including training of DMO staff. The Malta Child Protection Services Unit (APPOG) was staffed by 14 social workers at the time of the request for assistance. The services of an expert were made available to the unit for 100 days in order to review standards and procedures within the unit and develop protocols for handling child abuse cases and to assess children requiring protection; assist with case reviews and counselling conferences; conduct research on children’s needs and train professional staff to raise levels of service delivery. Technical assistance was provided, on behalf of the Commonwealth Secretariat, to develop a national marketing plan to guide the implementation of a programme for the expansion and diversification of the export of professional services. The plan will assist the Malta External Trade Corporation Ltd (METCO) improve the competitiveness of the professional services sector and enable it to focus its activities on the promotion of the export of professional services. Technical assistance was provided, on behalf of the Commonwealth Secretariat, to assist the preparation of a Waste Management Strategic Plan for Malta and an implementation schedule and to provide staff training in the management of waste. An integrated approach towards waste management is being promoted which will also assist in building the capacity of all institutions responsible for waste management as well as lead to improvement in health and expansion of tourism. The expert, provided by the Commonwealth Secretariat, advised and assisted the Department of Building Construction Industry to undertake a thorough review and revision of building and fire safety regulations.